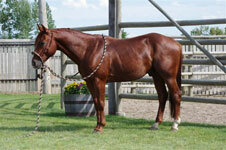 Lena Inthe Starlight is mighty talented, and is passing that talent on to his foals. 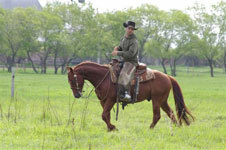 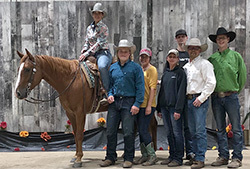 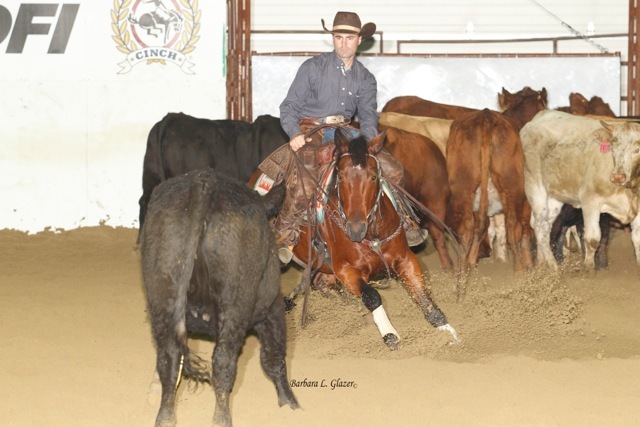 Consistently marking 74's and 75's in the reined work and fence work, Thomas managed to raise his Life Time Earnings (LTE) in excess of $30,000.00 ($19,959.00 NRCHA earnings). 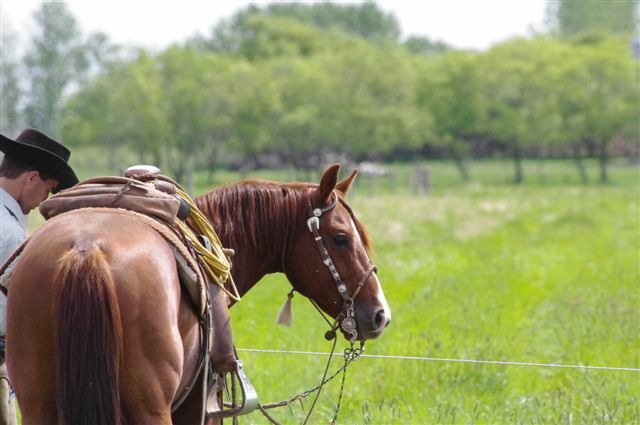 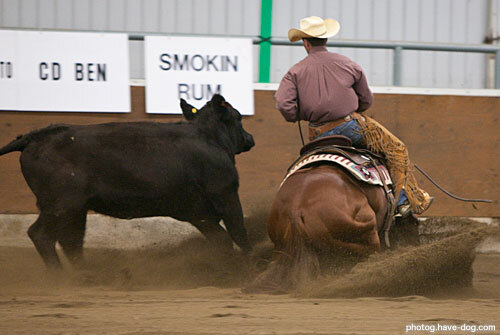 He was awarded the 2013 and 2014 Canadian Supreme Leading Cow Horse Sire Award. 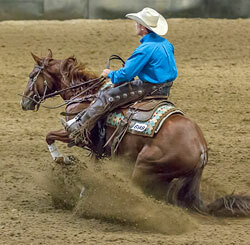 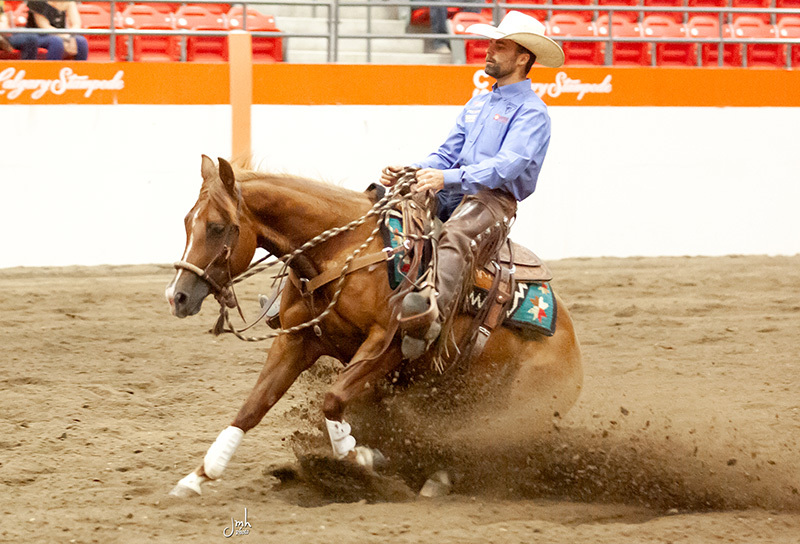 Click here to watch Thomas' Open Bridle Champion run at the 2013 Canadian Supreme. Click to watch video of Thomas at the 2012 Canadian Snaffle Bit Futurity & Derby. 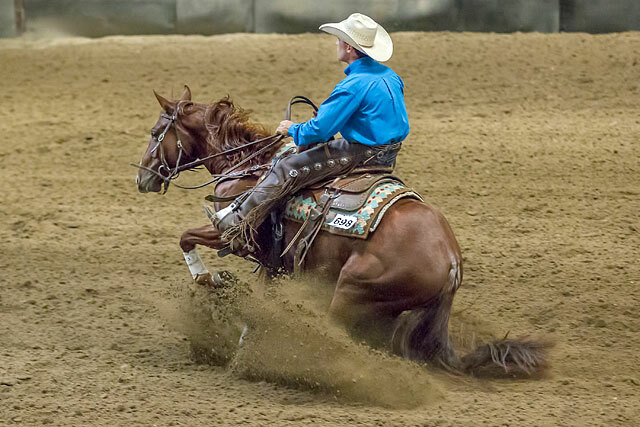 Not only do Thomas' accomplishments speak for him, but he has the pedigree to boot. 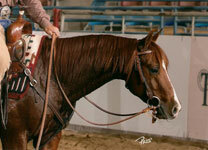 With Smart Little Lena as a sire (LTE in excess of $743,000.00) and Katie Starlight (LTE over $129,000.00) as a dam. 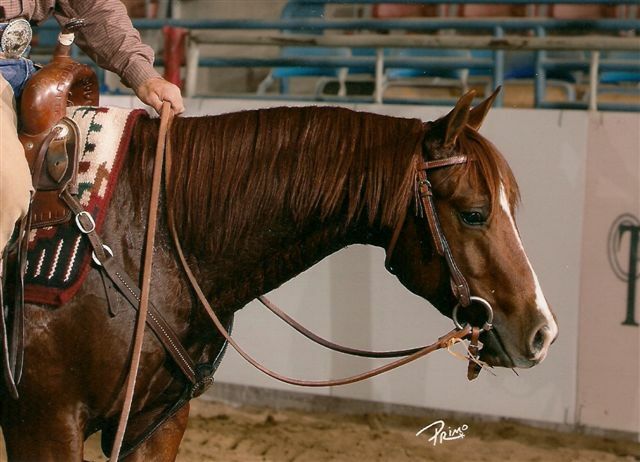 Katie Starlight was inducted into the NRCHA Hall of Fame in 2017. 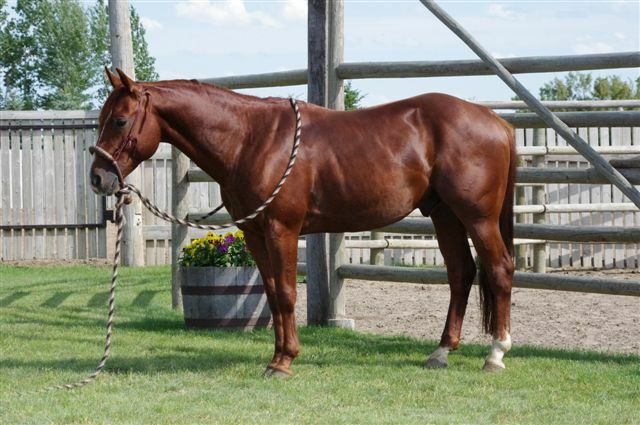 His first foal crop competed in 2013, and his offspring earnings equal more than $9000 in the first year! 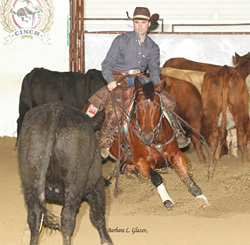 "Thomas" has produced two Futurity Champions in his first two foal crops!